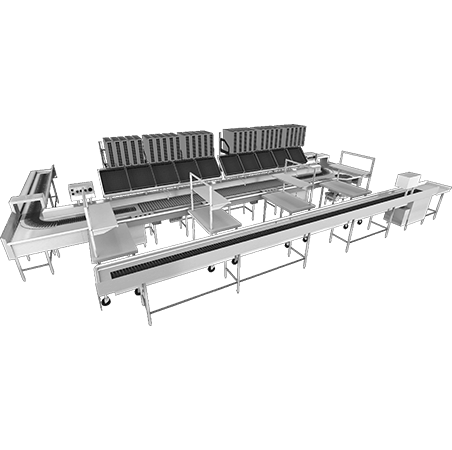 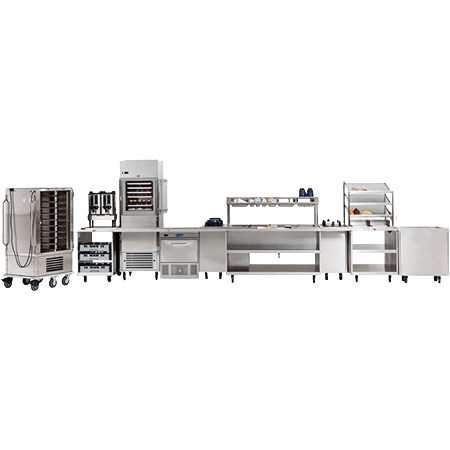 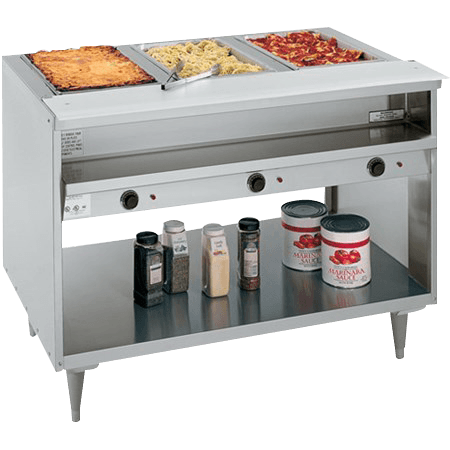 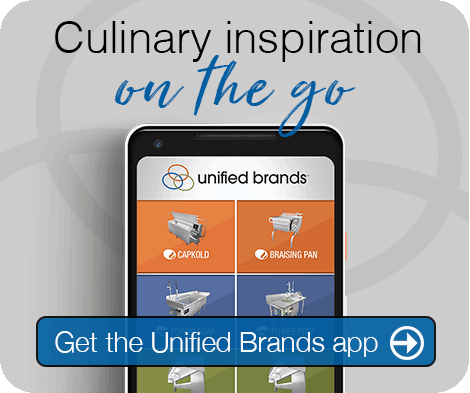 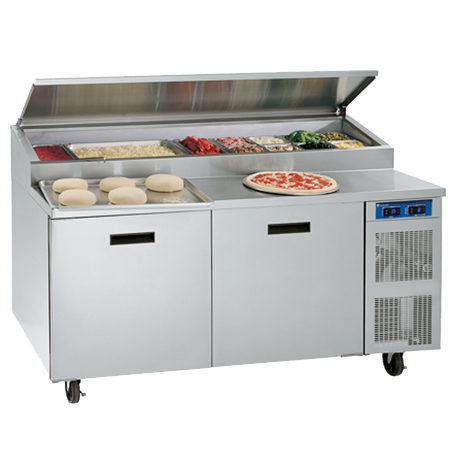 Commercial kitchen equipment that sets a new standard for efficiency and innovation in steam cooking. 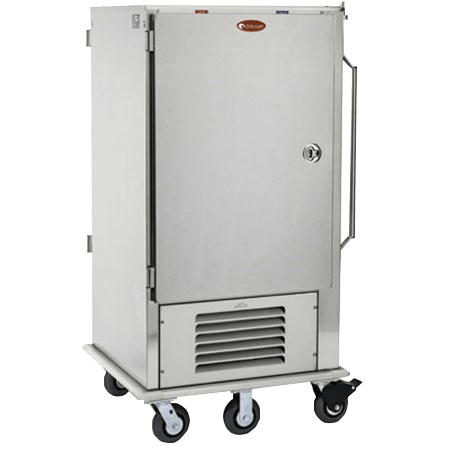 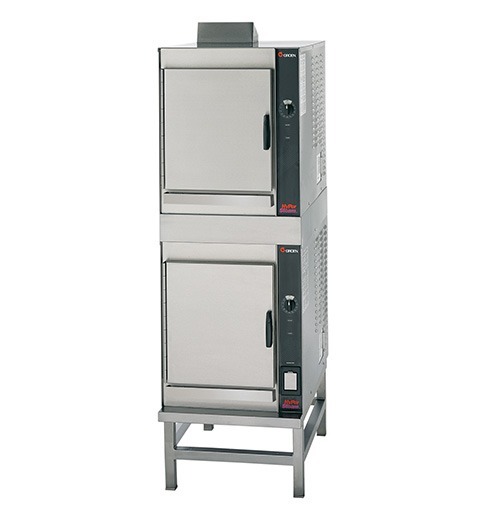 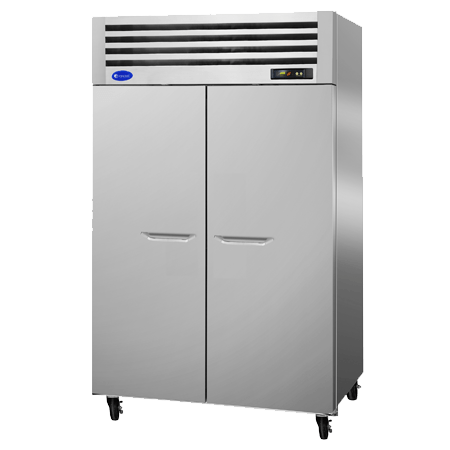 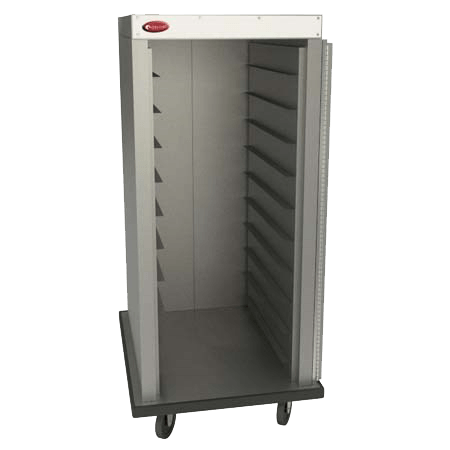 With atmospheric steam generators and powerful internal convection fans that increase steam velocity for faster cook times and improved uniformity, the Groen HyPerSteam convection steamer with a powerful side-mounted convection fan, is the capable, reliable commercial foodservice equipment solution. 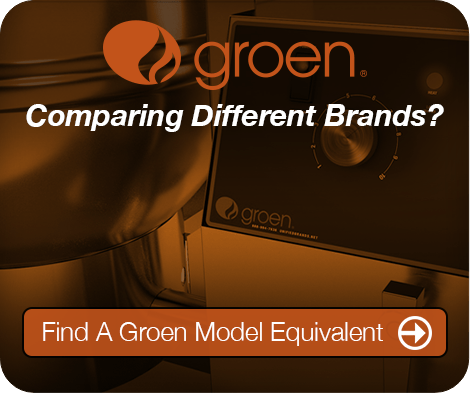 Groen’s innovative design allows operators to reduce energy costs by utilizing individual generators when needed during slower periods. 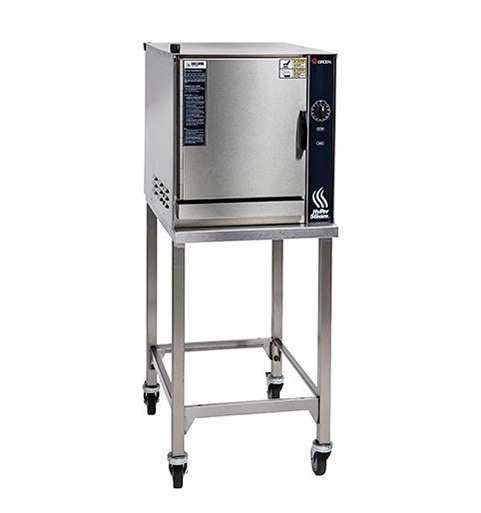 This increased efficiency combined with near-instant steam recovery, a free-venting drain and easy cleaning access makes the HyPerSteam convection steamer a truly indispensable part of any kitchen. 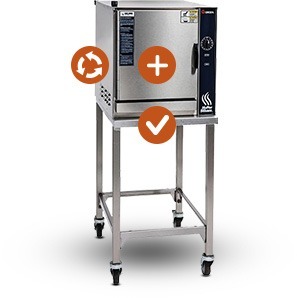 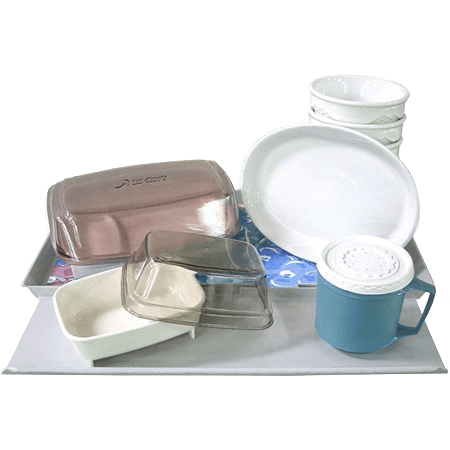 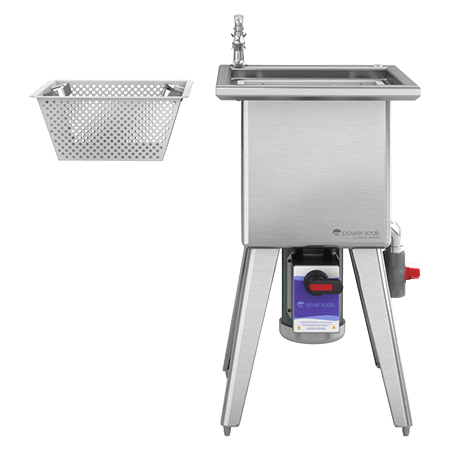 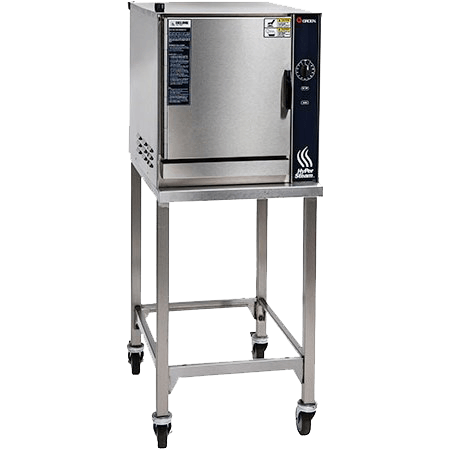 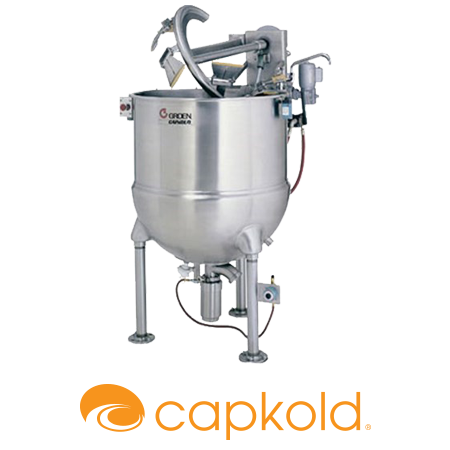 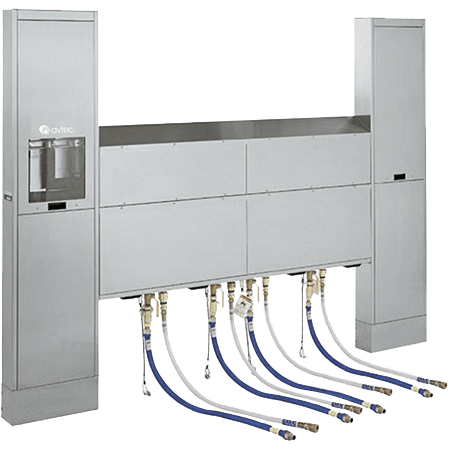 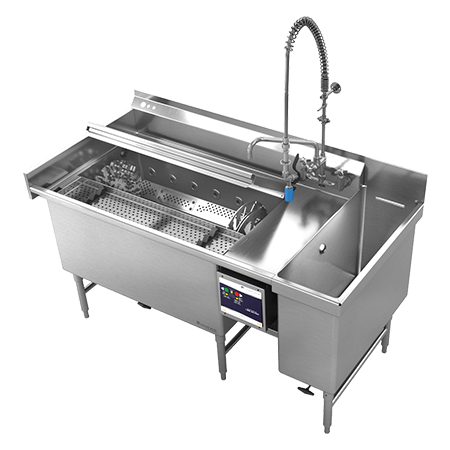 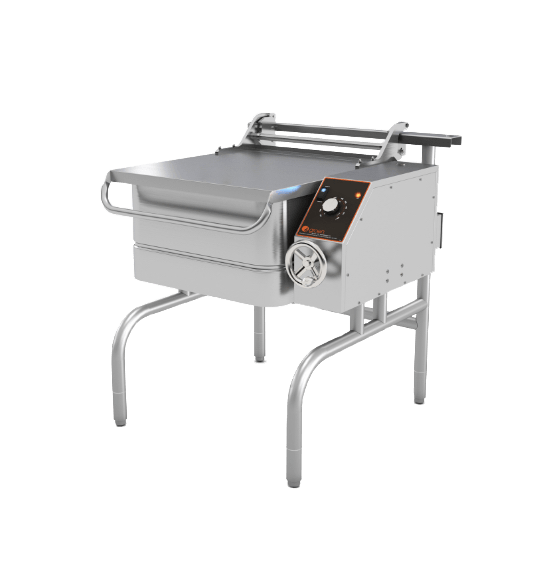 Carefully considered features of the HyperSteam convection steamer, like an exterior de-liming port and automatic fill-and-drain, help reduce or even eliminate time-consuming tasks so kitchen staff can focus on more critical elements of preparation. 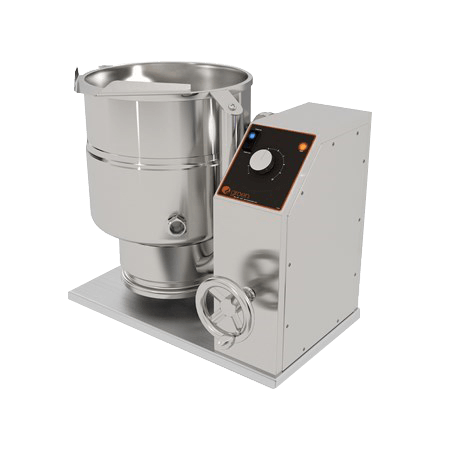 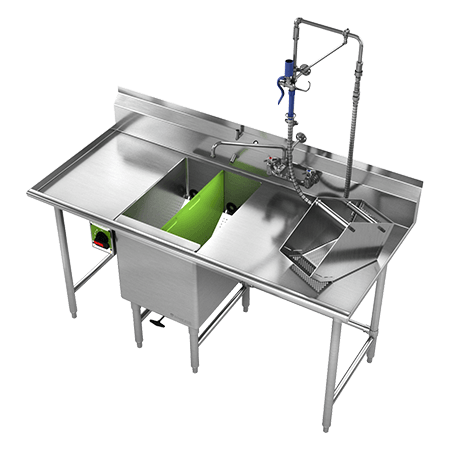 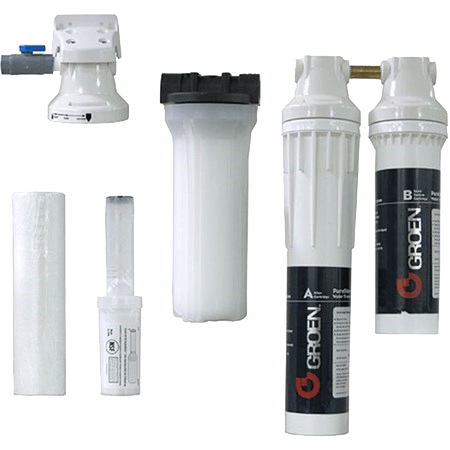 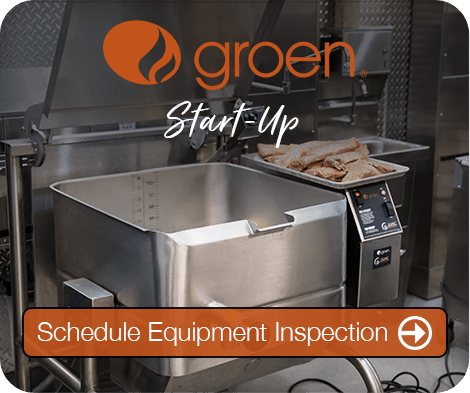 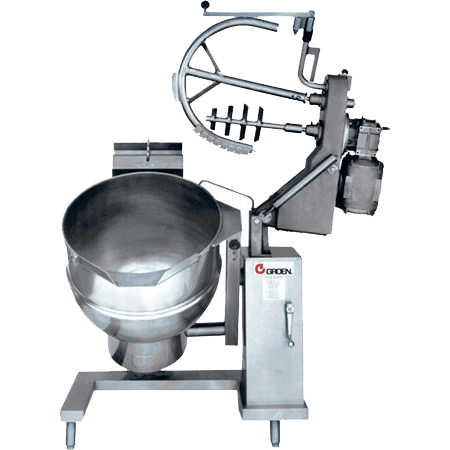 And with its two-probe warning system that visibly indicates when maintenance is required, Groen generator steamers make it easy to concentrate on food instead of worrying about commercial cooking equipment function. 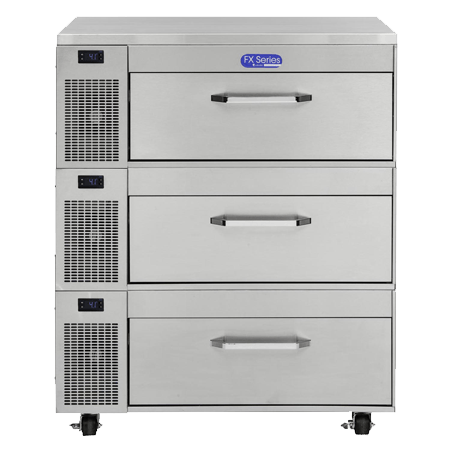 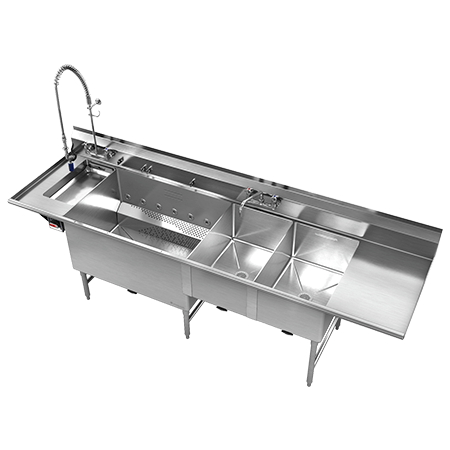 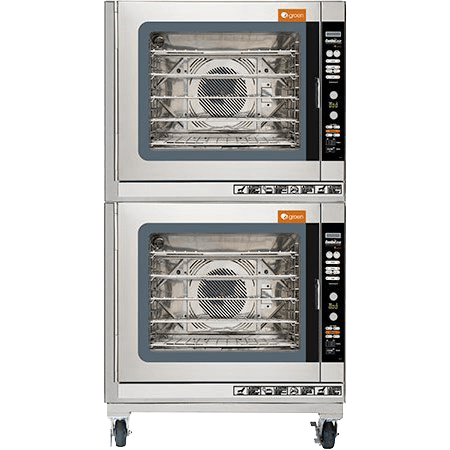 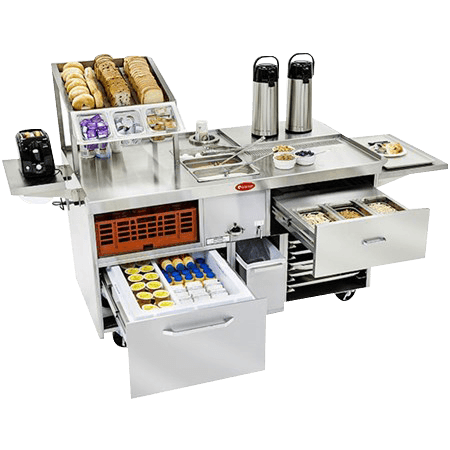 When it comes to maintaining clean, presentable kitchen equipment, Groen generator steamers offer a polished, professional appearance thanks to their mirrored interior. 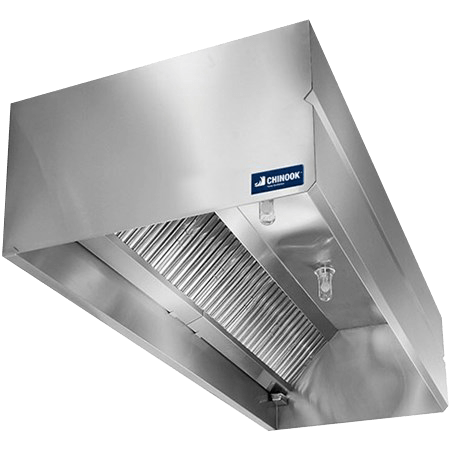 They also complement and adapt to any kitchen workflow pattern with their field-reversible door and hands-free, a la carte-style handle. 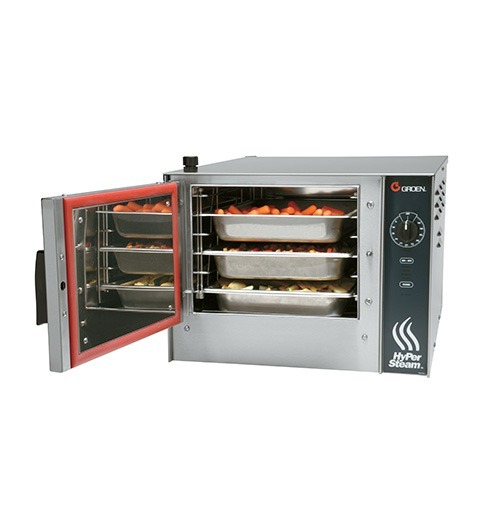 For exceptional performance, efficiency and ease of use, the HyPerSteam convection steamer raises the bar for quality and innovation in commercial cooking equipment.